There are very few teams in baseball that possess the type of home run power that can be found north of the border in Toronto. They Jays have already gone deep 31 times in just 25 games, trailing only the Braves and Yankees in the long ball department. 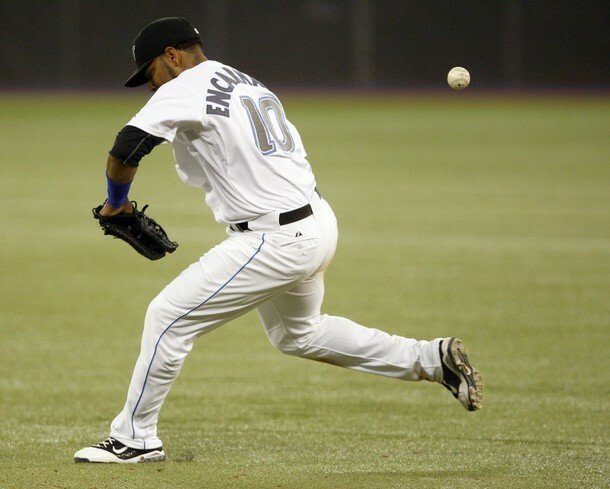 Prolific sluggers like Jose Bautista and Edwin Encarnacion have plenty of power to put on a display, but it’s not just them. Catcher J.P Arencibia looks poised to set a new career high in homer this year, blasting 8 already this season to go along with 15 RBI and Colby Rasmus has used his pull-happy approach to knock 4 out of the park thus far. But that homer-happy approach that the Blue Jays’ hitters are so fond of also has its negative effects as well. 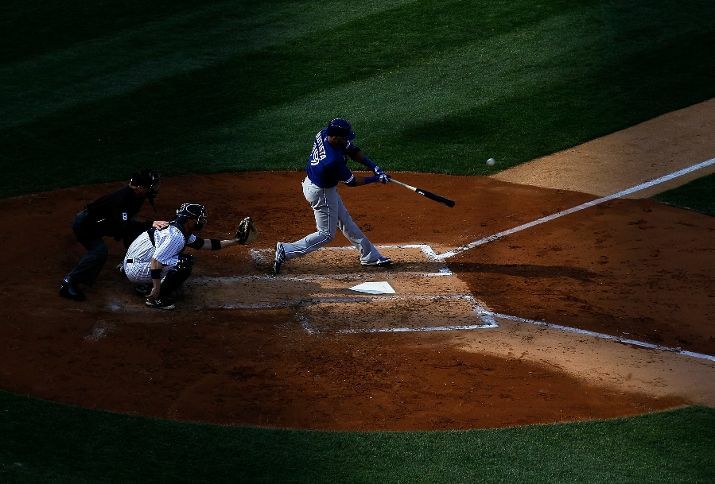 Toronto batters are hitting just .226 this season, good for last in the American League. The Blue Jays have also averaged nearly 8 strikeouts a game as a lineup which stands as the 3rd most in the AL and their hitters whiff three times as often as they take a walk. 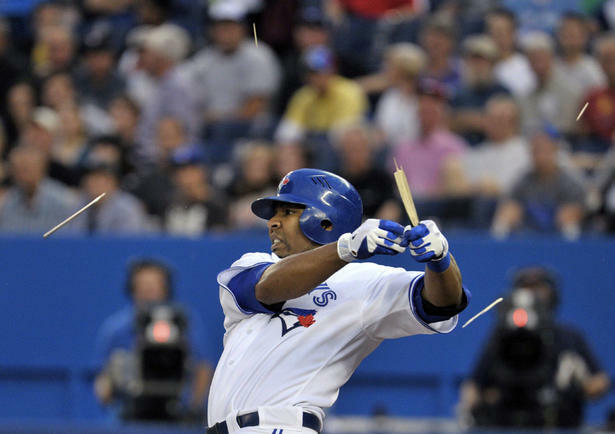 In fact, most of the Toronto hitters appear so intent on trying to hit the ball 400 feet that they have completely abandoned most good hitting practices. whose misplay (fumble, muff or wild throw) prolongs the time at bat of a batter, prolongs the presence on the bases of a runner or permits a runner to advance one or more bases, unless, in the judgment of the official scorer, such fielder deliberately permits a foul fly to fall safe with a runner on third base before two are out in order that the runner on third shall not score after the catch.